Jordan started working for Automated Aquatics in the spring of 2016. His aquatics career started out in 2011 with the City of Leduc where he held various positions instructing, lifeguarding and finally as the Aquatic Operations Supervisor. 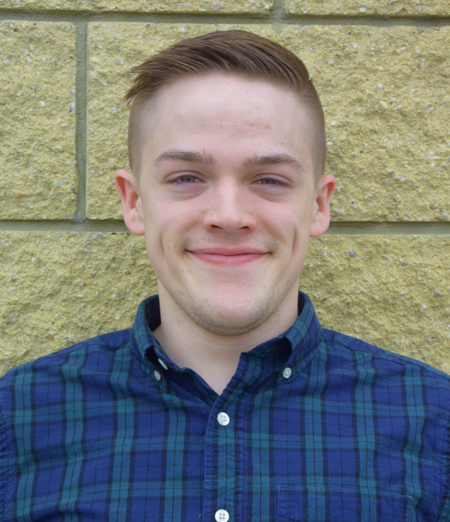 Throughout his time in Leduc, Jordan developed an excellent working knowledge of both mechanical operations and swimming pool chemistry. He is an experienced Red Cross Lifeguard Instructor and First Aid instructor, and still teaches in his spare time. Jordan spends his days helping customers troubleshoot issues, providing technical support and working towards providing simple & sustainable solutions for swimming pool operations.